One of the things that miners are most concerned about when talking about cloud mining services is the fear that they may be a Ponzi scheme and that fear is fueled by the fact that many of these services are not very open and prefer to remain highly anonymous. Not all of the cloud mining services are like that however, there are some that want to be more open and not remain anonymous in order to make it clear to their users that they are serious and reliable. One such service is Genesis Mining, a service that was started just a few months ago, but has been developing constantly and is offering some unique and interesting new features in the industry. A few days ago we have covered one of the latest features, the addition of Unobtanium (UNO) as a SHA-256 coin that you can choose to mine with Bitcoin cloud hashrate that you purchase. 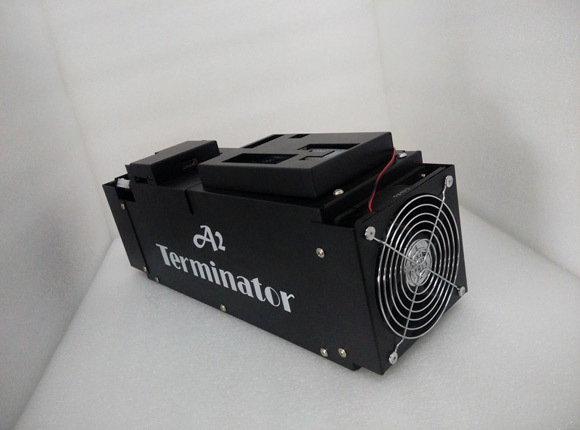 We have also covered the fact that the service has been out of stock of Scrypt cloud mining hashrate along with some concerns regarding ZeusMiner, one of the Scrypt hardware suppliers for the service. Genesis Mining however does not rely only on Zeus, who have announced that they are not going to be making new hardware a while ago, they do have other hardware suppliers like Innosilicon. 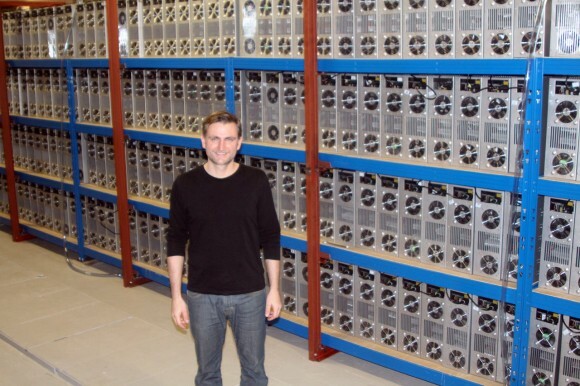 As a proof we got a photo of Genesis Mining Scrypt mining farm of located in Iceland that is populated with a lot of Innoslicon A2 Terminator-based Scrypt ASIC miners and the company’s CTO in front of the mining hardware.